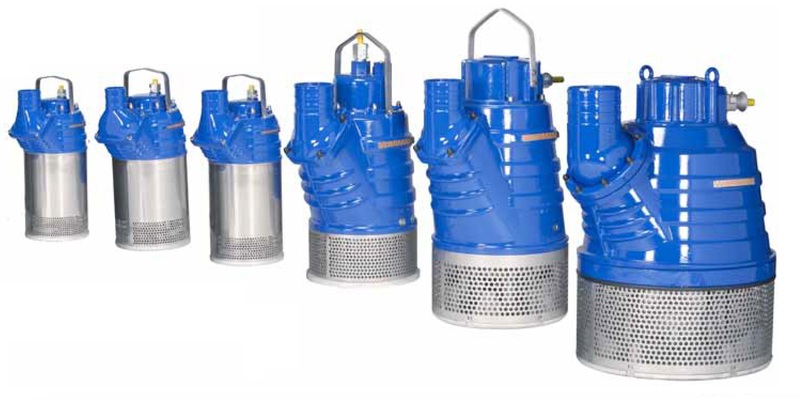 The Warman® SJ pump range combines ruggedness and durability with leading edge hydraulics and materials technology. Silicone carbide faces on primary seal ensure long seal life in dirty water conditions. 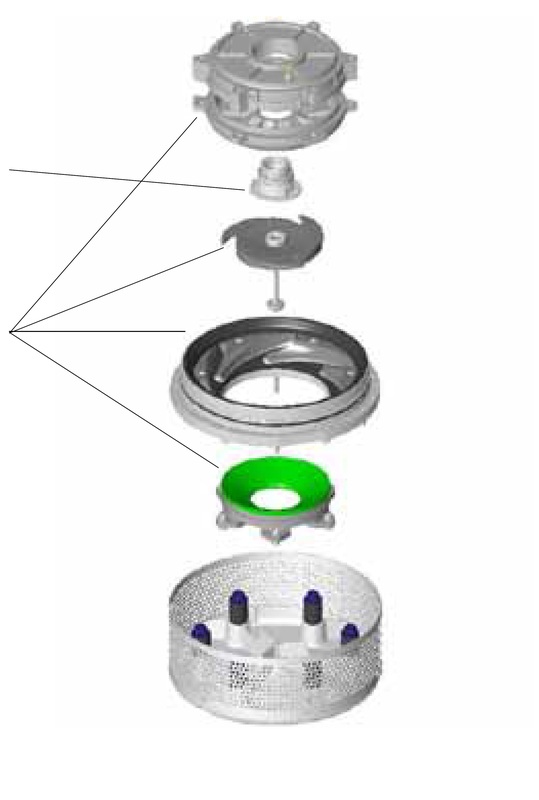 A high chrome iron impeller, nitrile covered motor plate and diffuser and a polyurethane wear plate represent the optimum combination of materials technology for dirty water conditions. 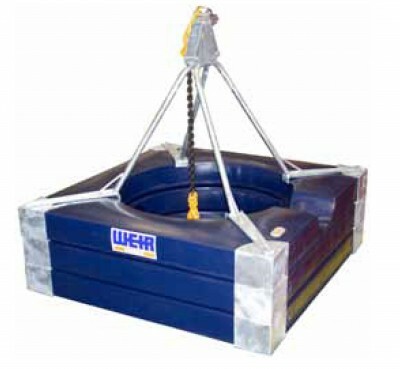 The Warman® SJF flotation unit provides a simple economical method of keeping the pump off the bottom to avoid plugging or sanding-in of the unit. 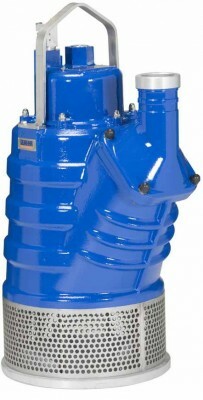 This in turn allows the inflow of cleaner water into the pump reducing the amount of solids in the pumpage and your system. 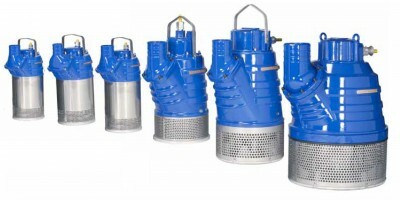 The result is long product life, minimal maintenance and low ownership cost.